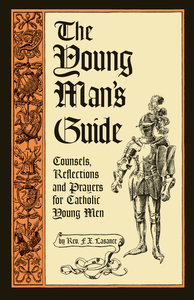 Edited and published under the direction of His Eminence Raymond Leo Cardinal Burke. 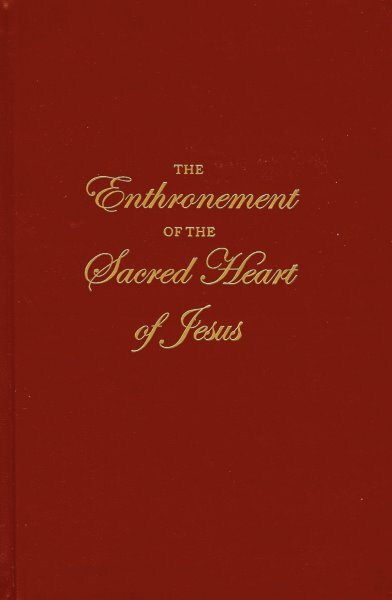 This book discusses the importance of devotion to the Sacred Heart of Jesus, particularly through enthronement of an image of the Sacred Heart in our homes. 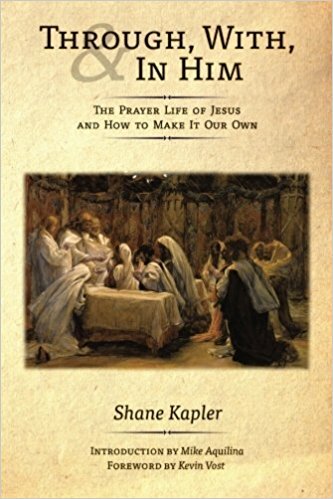 Because many families also choose to consecrate themselves and their homes to the Immaculate Heart of Mary, the book also contains information on that devotion as well as appendices containing prayers and hymns. This is a most elegant red leather-bound book with gold embossed lettering and a golden ribbon marker. Cardinal Burke’s love for the Sacred Heart of Jesus is apparent, as he explains devotion to the Sacred Heart and then guides his readers step-by-step through the process of enthroning and consecrating the family (or parish or other setting) to the Sacred Heart of Jesus. 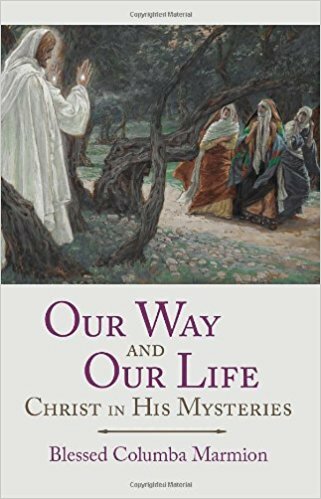 Everything needed for the Enthronement is included in this book. The last few pages contain beautiful certificates for recording Enthronements, thus making the book itself a family heirloom to pass from generation to generation, helping to ensure continued devotion to and trust in the Sacred Heart of Jesus well into the future. 106 pages. Participant Guides for Enthronement in the Home and In Parishes, Schools and Other Settings are available on this site. See Also: Consecration Renewal Prayer Card, (Sacred Heart of Jesus),Consecration Renewal Prayer Card (Holy Family Icon), Sacred Heart Image, Enthronement Certificate.